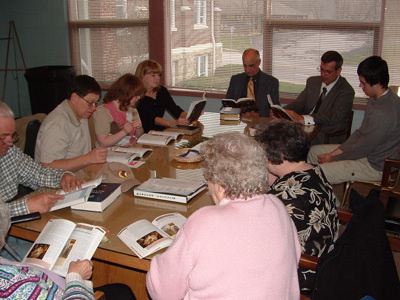 The Searching Disciples is a diverse group ranging in age from teenagers to senior citizens. We discuss contemporary issues that we all face today and try to find answers and solutions from a"biblical context". 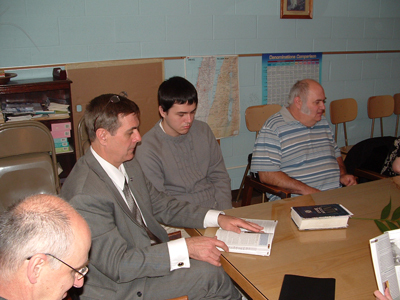 The entire group determines the material to be used - whether a book from the Bible or other material. Each person has an opportunity to contribute through reading or class discussions. The group celebrates life to its' full extent and shares the good and bad times.